Become one of Grace’s Angels! In the theatre world, people who invest their money to make productions happen are known as ‘angels’. 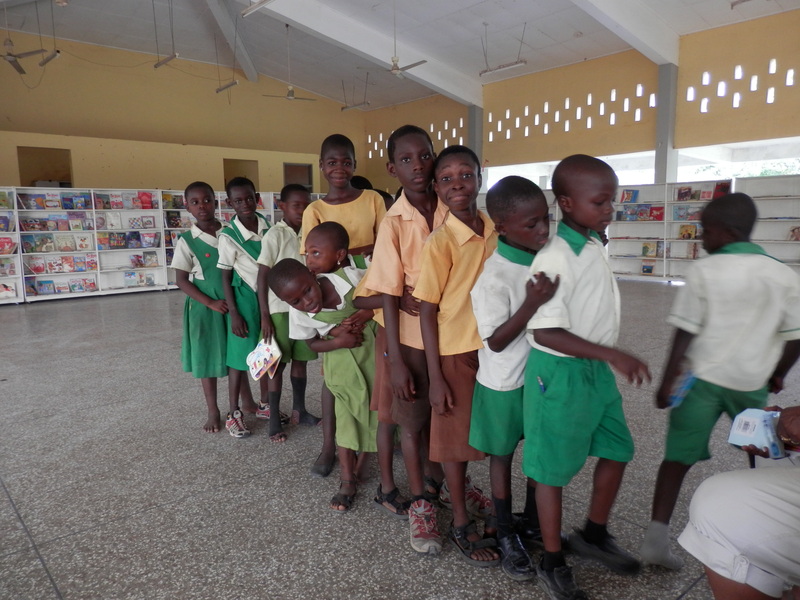 Well, Grace and the children of Akosombo need some angels to help them realise their dream of a permanent home for their books and bookshelves. Could that be you? Already, one angel has made a stonking donation of £1,000. The target is just £20,000, meaning that we only need another 19 people to give £1,000 each, or 190 people to give £100, or… – you get the picture. 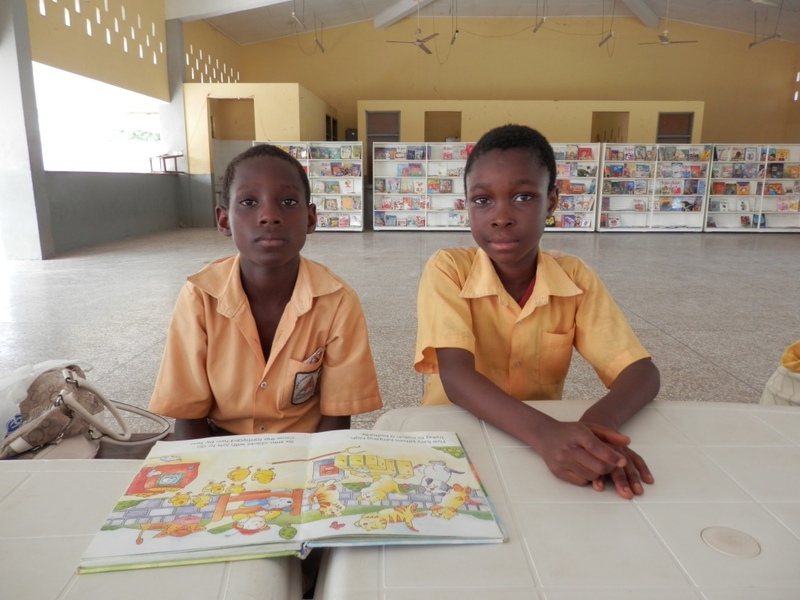 So, will you be an angel for the children of Akosombo, who only want somewhere to learn to read in safety? If so, you can donate now by using a bank debit or credit card and going to https://mydonate.bt.com/events/gracesplace/95963#. Don’t forget to gift-aid your donation if you’re a UK taxpayer. Let George Osborne give to Grace’s Place too!